Ralph Lauren is a U.S. clothing brand for men and women. Known for its elegant yet sporty designs, Ralph Lauren's timeless styles have shaped what is now known as the iconic "preppy” look. With Big Apple Buddy’s personal shopping service, you can now buy direct from the USA Ralph Lauren Online Store anytime, anywhere. 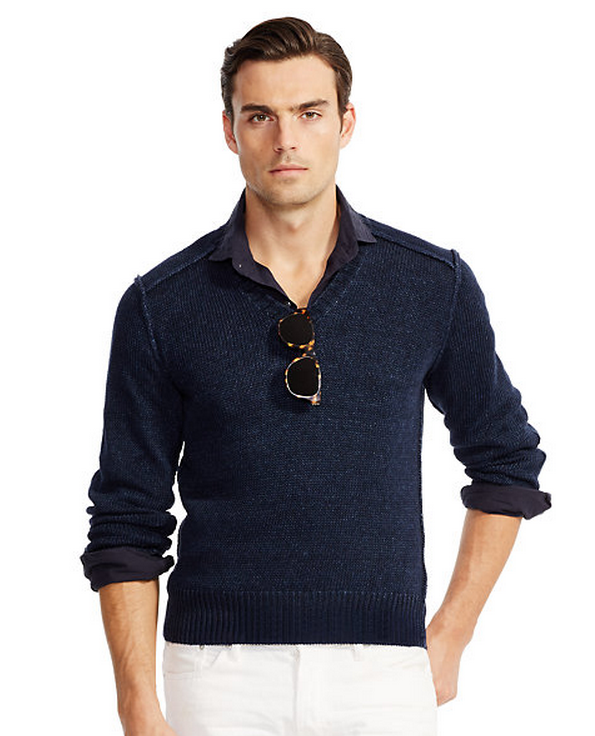 Ralph Lauren has a wide range of apparel on offer for the fashion-forward man. Shop from Ralph Lauren's Purple Label for effortless luxury or browse the Black Label collection for suave and sophisticated pieces. Ralph Lauren also offers exclusive Wimbledon Official Products as part of the Polo Ralph Lauren collection and big and tall sizes which are often not available anywhere else in the world. For the women, Ralph Lauren has a range of fashion essentials for every season and occasion. Here you'll find cable knit cashmere sweaters for the casual everyday wear, ethereal maxi dresses for a dressier look and gorgeous silk gowns for those special formal affairs. 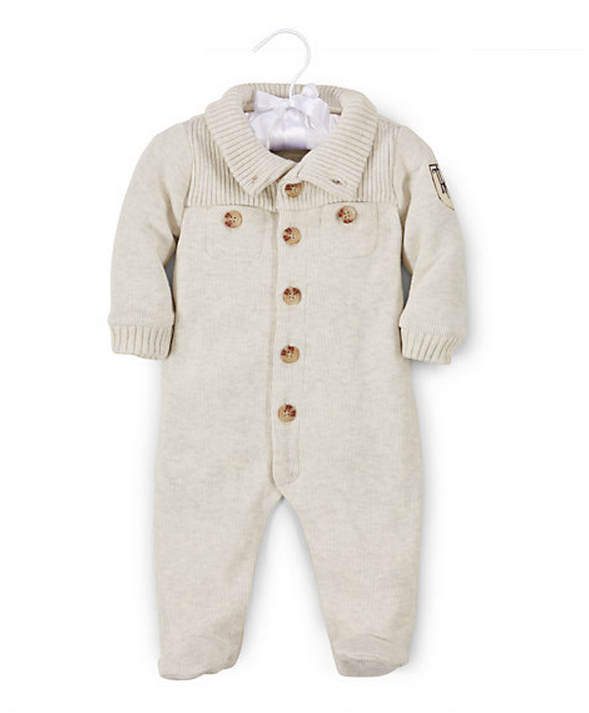 Looking to spruce up your baby’s wardrobe? Ralph Lauren brings style to the youngest of the family with their robust baby catalogue. Shop from soft, lightweight cotton onesies to create-your-own coveralls. Like with most US products, Ralph Lauren items are released in America before anywhere else in the world. Unfortunately, the USA Ralph Lauren Online Store does not currently offer international shipping. Big Apple Buddy, your personal shopper, can however help you buy items from the USA Ralph Lauren Online Store and ship them to your doorstep, regardless of where you live. If you would like to buy from the USA Ralph Lauren Online Store, simply let us know which items you would like to order (by filling out the form below) and we’ll get back to you with a free international shipping quote within 24 hours!